Philip D. Sever, Esq. 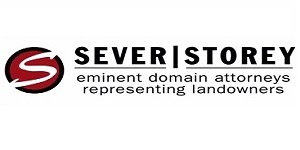 is one of the founding partners of Sever Storey. He, as an attorney, has been helping individuals, families, and businesses since 1996. Mr. Sever has a well known experienced landowner attorney.